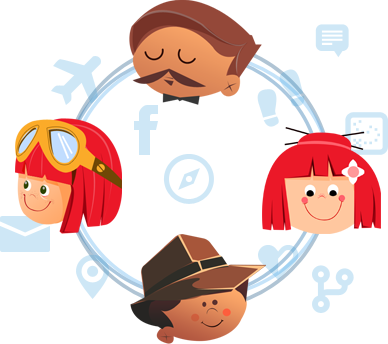 Discover complete travel itineraries of friends, global travelers and celebrities. Browse travel photos, maps, reviews and recommendations. Upload travel photos and create visually stunning travel itineraries. Share your travel experience with your friends and family. Reach out to 1000's of travelers directly. Build your own brand as a traveler. Meet and connect with like-minded travellers from around the world. Add their trips to your wish list and plan your perfect vacation. 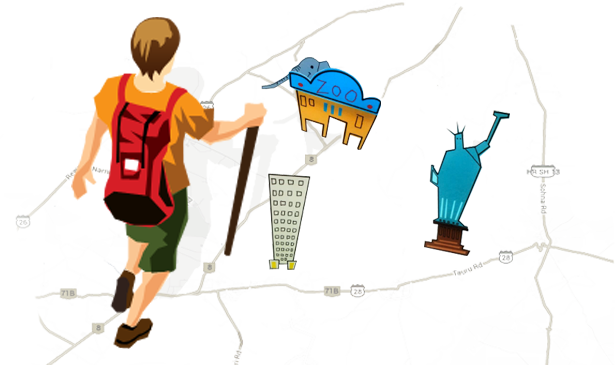 Share your guided tours, act as a local travel guide and get reliable leads from Tripoto.